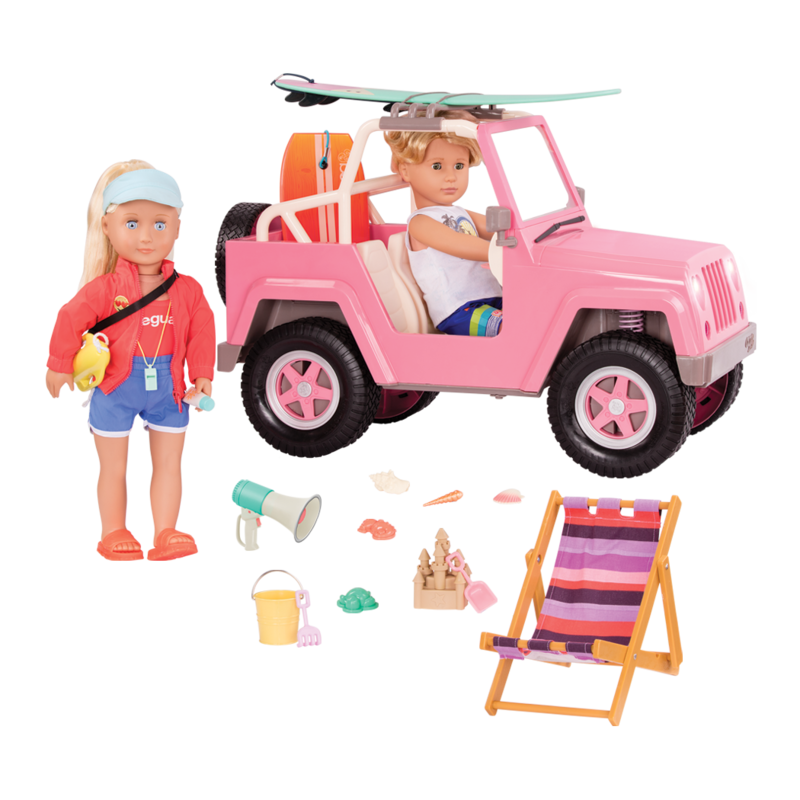 Gift Guide: Garden-Themed Our Generation Dolls and Accessories! Spring is in the air, the sun is shining, and Our Generation is getting excited to start watching lovely things grow! 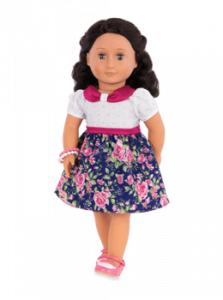 In this Gift Guide, we highlight some of the dolls, outfits, and accessories that are part of the Our Generation Garden Theme Collection. 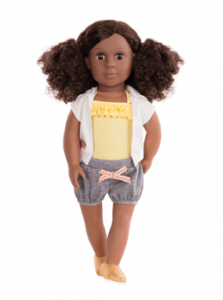 There’s so much fun and adventure to have with your Our Generation dolls, and learning how to garden is just the beginning! 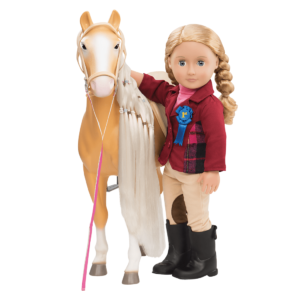 Pretend-play with dolls is a great way to encourage kids to get outside and explore the beautiful, natural world around them – while having a ton of fun, too! Did you know that there are as many kinds of gardens in the world as there are people? The word “garden” can mean different things to different folks, and can be anything from a tiny third-floor windowsill with a few potted plants to a huge, acres-wide plot of land with its very own professional gardener. Some gardens have only flowers, and some grow food. The OG Garden Theme Collection covers every way that we can play in our gardens and beyond! 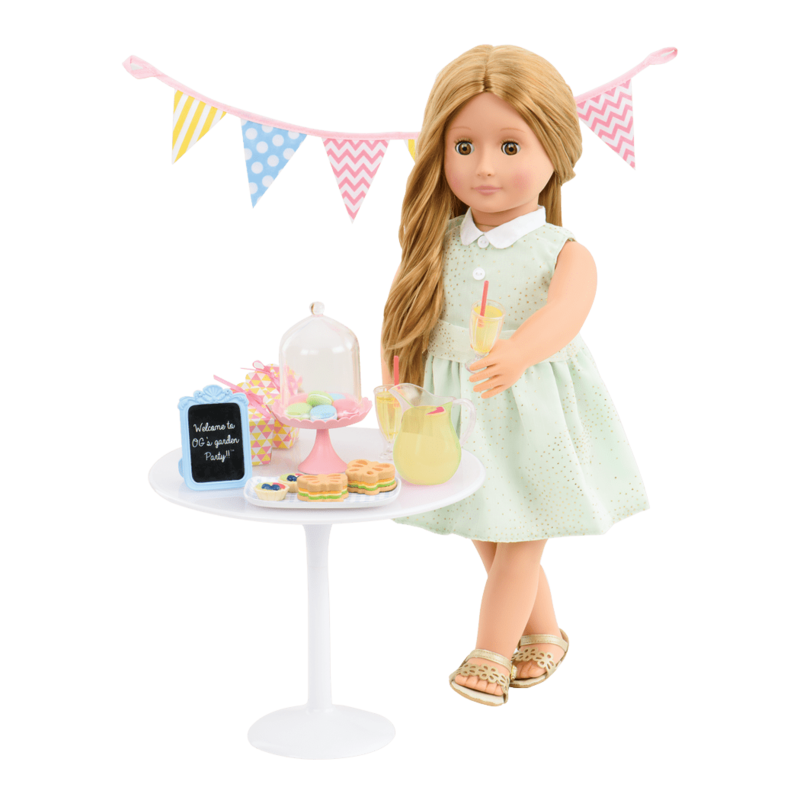 From dolls who love being outdoors to accessory sets with miniature garden tools for dolls, and playsets that help you imagine all the steps from the garden patch to the market to the table, the Our Generation Garden Theme Collection has it all! 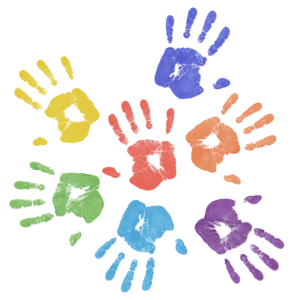 Plant a Garden where friendship can grow! 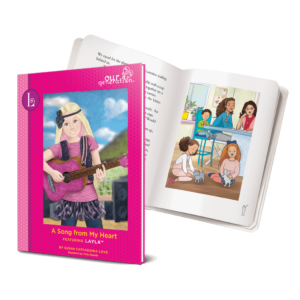 Meet Cassidy and Melina, two dolls who are having a blast and living their career dreams as professional Beekeepers! Cassidy has long, curly blonde hair and unique aqua-blue eyes. 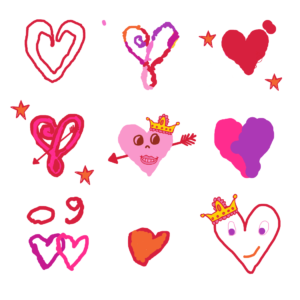 Melina has long, curly brown hair and lovely brown eyes. 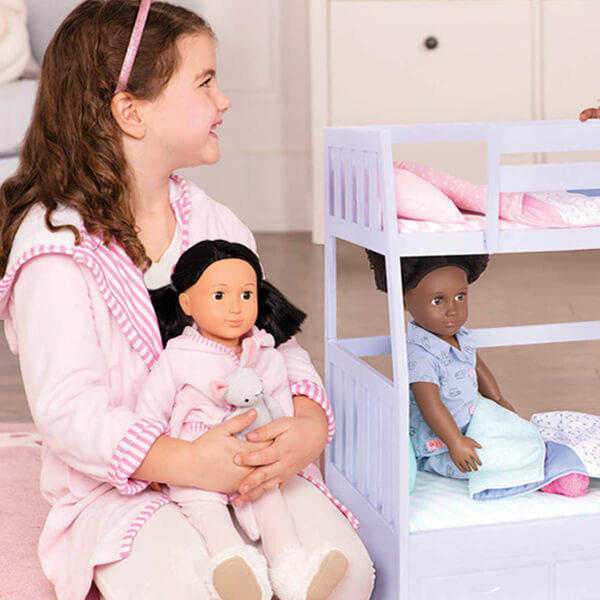 Both of these Our Generation Professional Dolls have a scattering of freckles across their noses…we think it’s from spending so much time outdoors in the sunshine while they take care of their beehives! Safety first! 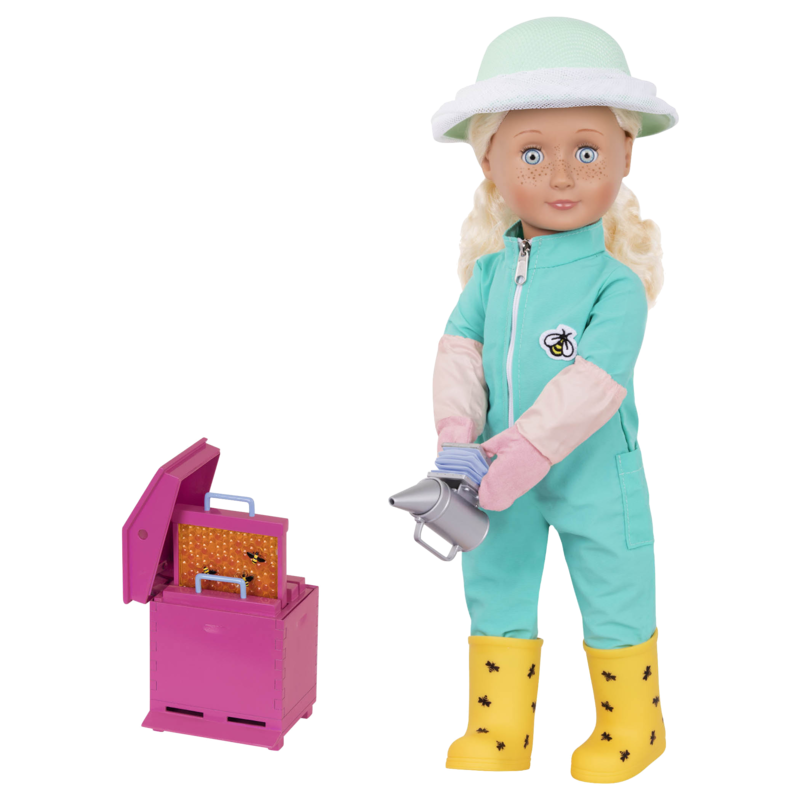 The Beekeeper doll outfits helps them avoid any surprise visits from their bee friends. 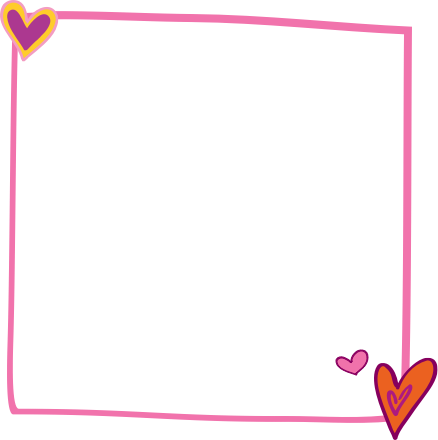 Learn more about bees and how you can help them with the OG Guide to Helping Bees on the Our Generation Glowing Hearts Blog! 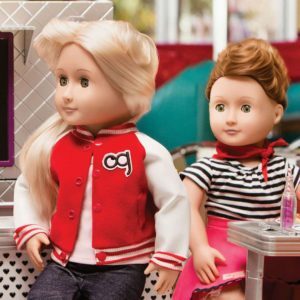 Melina and Cassidy are part of the Our Generation Professional Dolls Collection, a group of dolls who are living their dreams, following their hearts, and exploring all kinds of amazing careers. 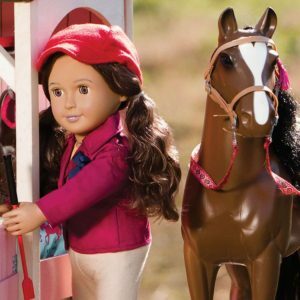 Join the Professional Dolls and discover a world of play as a scientist, inventor, marine biologist, woodworker, doctor, veterinarian, and more! 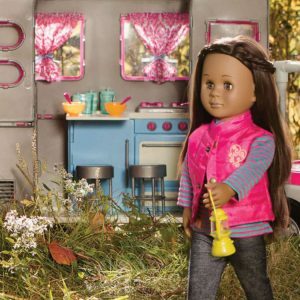 Set up an adorable garden patch for your Our Generation dolls with the Way to Grow accessory set! 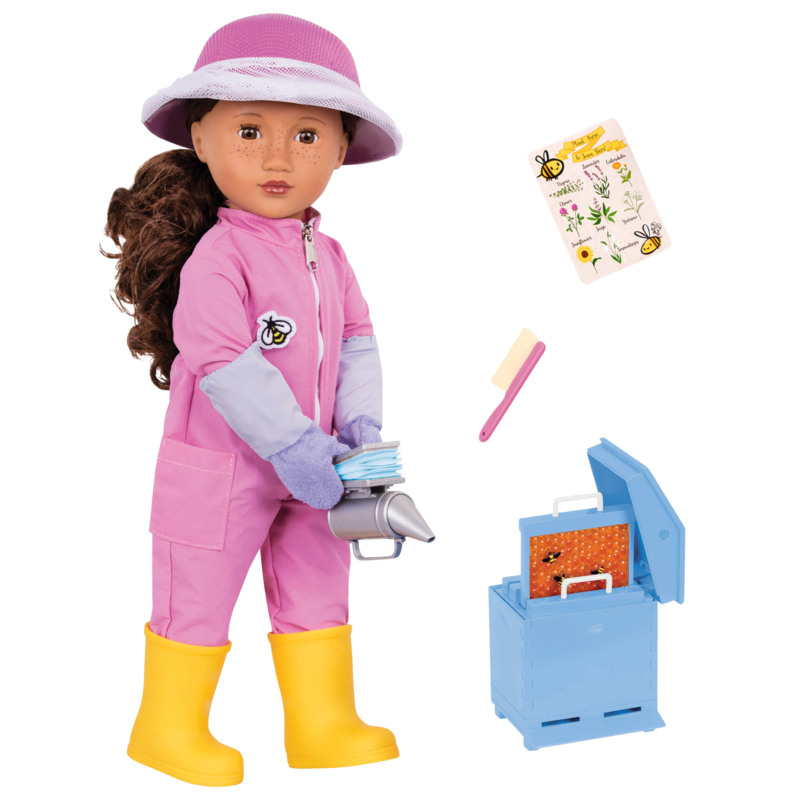 The planter, wheelbarrow, and garden tools will help your dolls plant seed. Don’t forget your garden gnome! He’s a great friend to help keep an eye on your doll’s garden and help it grow! Gardening is easier when your dolls can get up close to the soil and plants. 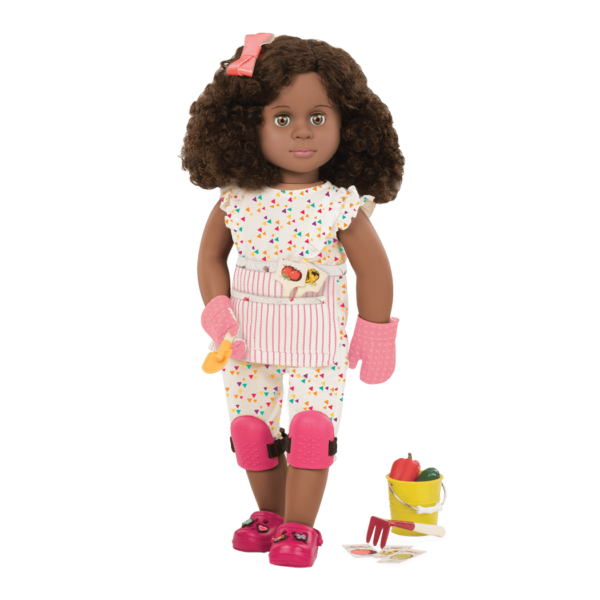 A good pair of garden knee pads will help your dolls spend lots of time digging and planting comfortably. 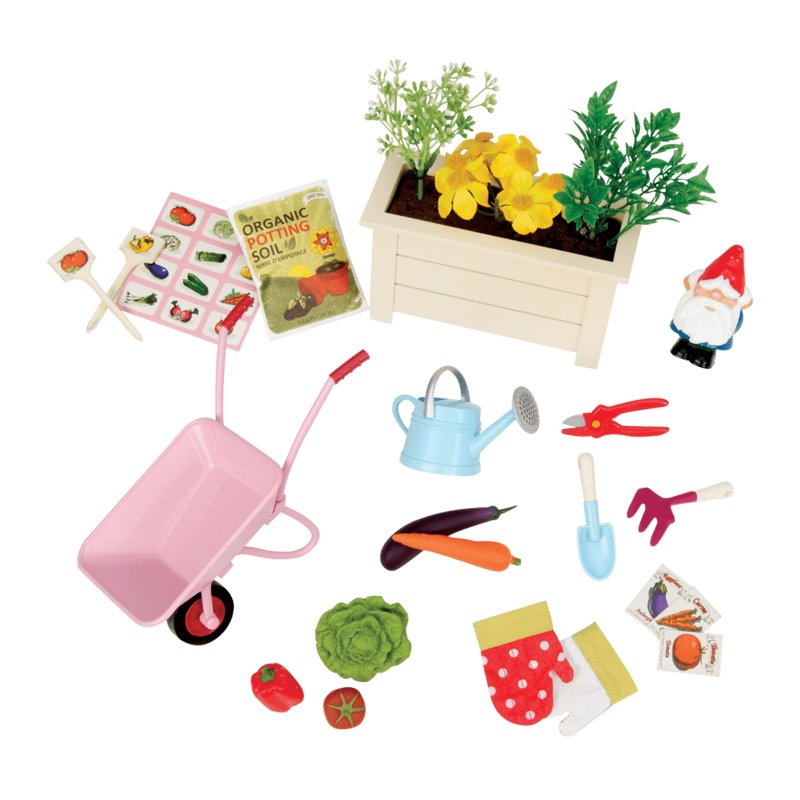 Check out the Happy Harvest Accessory Set for cute, miniature garden accessories for your 18-inch dolls! 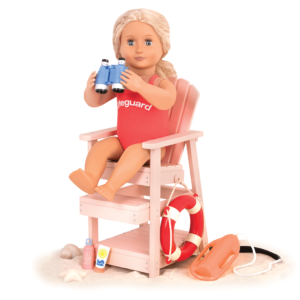 Your doll garden will appreciate a little extra TLC…and fertilizer! 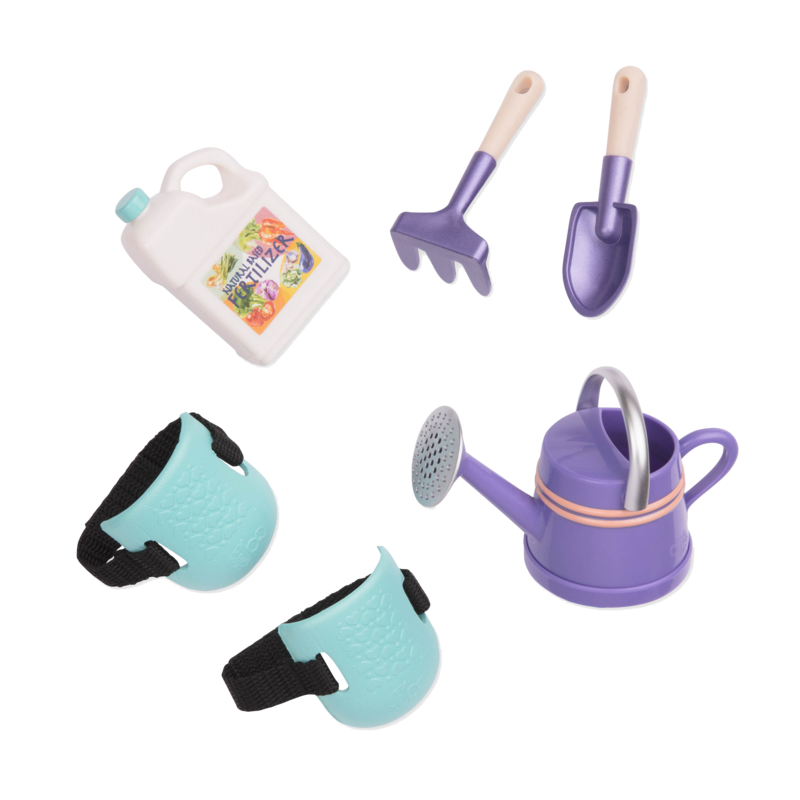 Green and yellow really make us think of springtime in the garden, and the Growing My Way accessory set is the perfect collection of doll garden tools to brighten up your day! How many garden gnomes do you have in your garden? 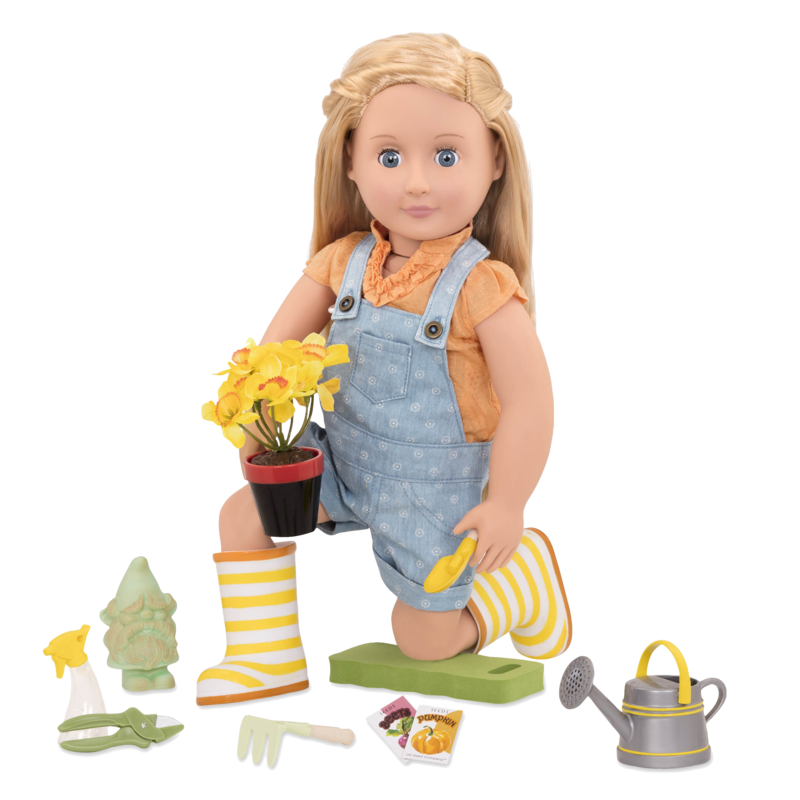 The yellow striped rain boots are great for keeping your doll’s feet dry as she tends her garden with care. 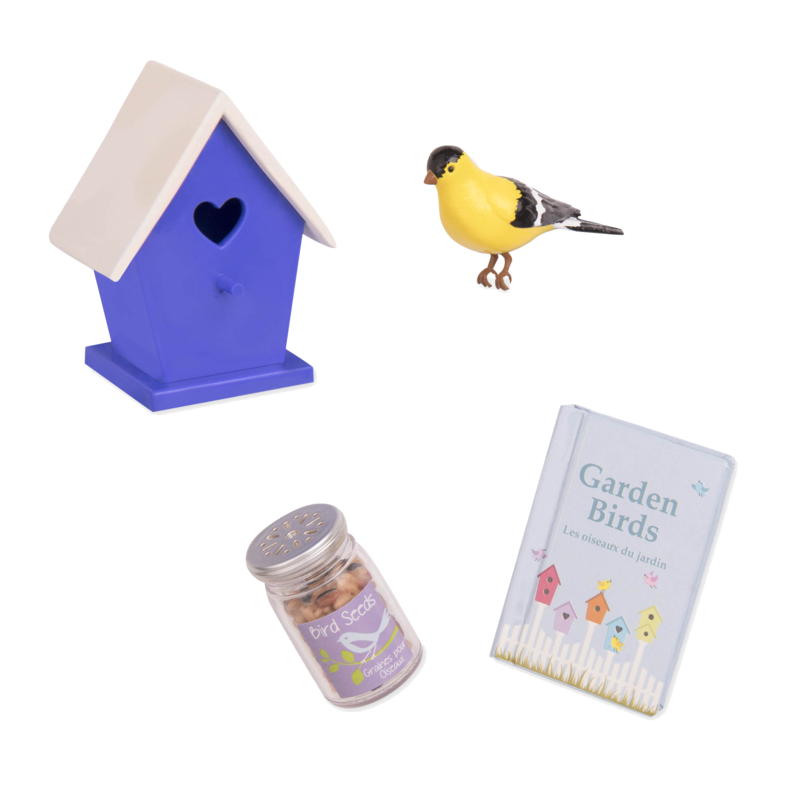 Use the Nest-Door Neighbors Accessory Set to invite some fine feathered friends into your garden, and enjoy the beautiful birdsong! 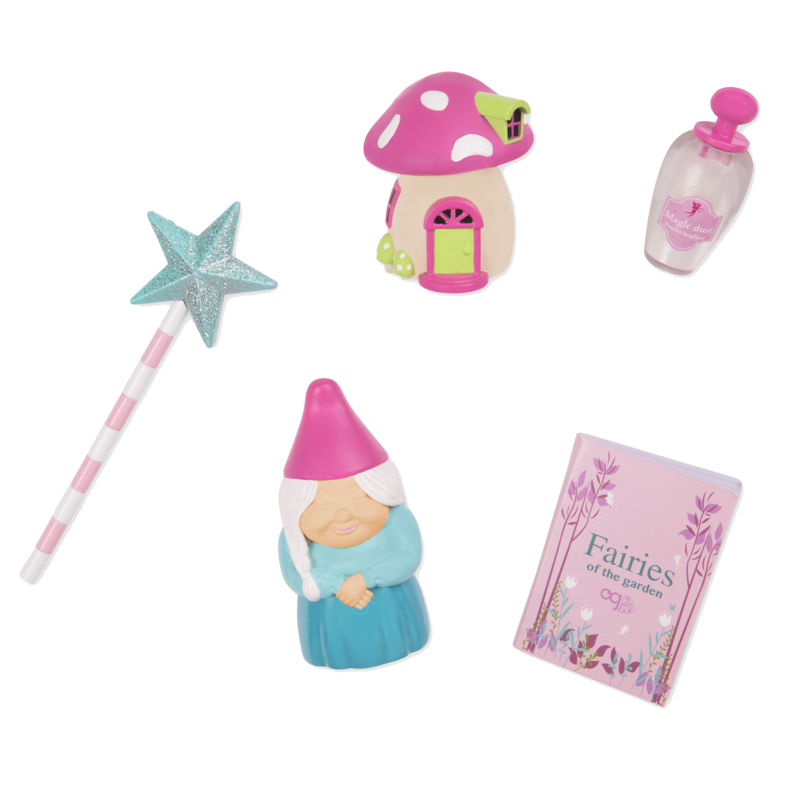 The Gnome Sweet Home Accessory Set is the perfect way to add a little bit of sparkle and magic to your garden…complete with a tiny jar of fairy dust and a lady gnome to keep watch over your plants! 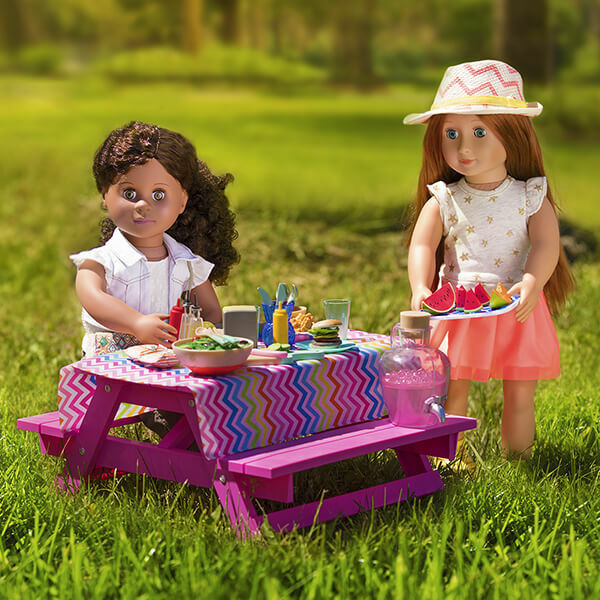 Your dolls are such great gardeners, they’re sure to have a LOT of extra fruits and vegetables left over! 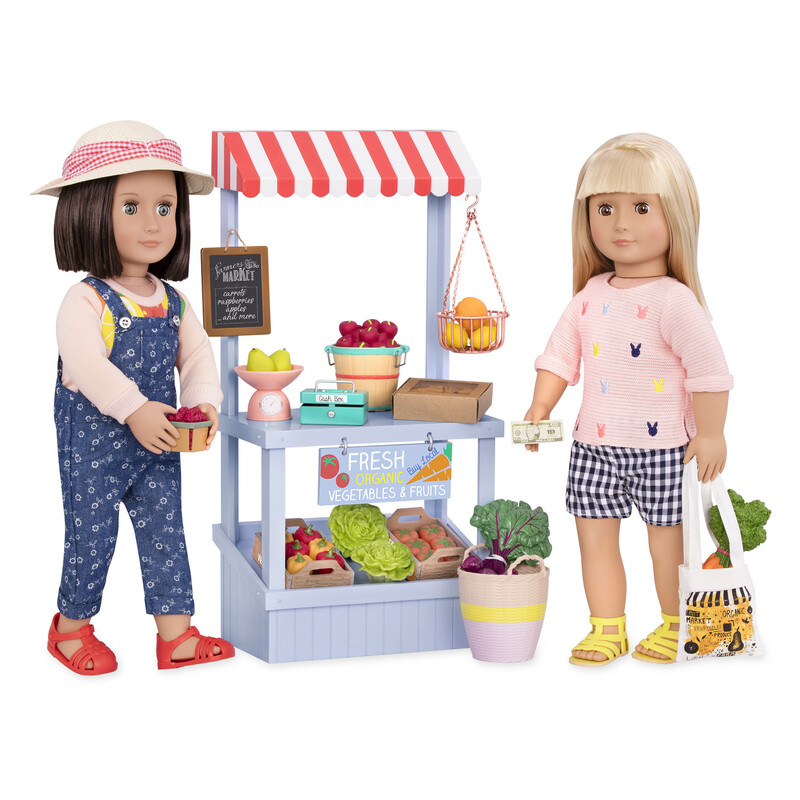 Use the Farmer’s Market Set to create a market stall for your dolls where they can sell all of the delicious produce they’ve grown! A day in the market is a great way to make lots of new friends…and find some really yummy treats! Once your garden is planted, pruned, and as beautiful as can be, it’s time to enjoy it! Host a BBQ with your friends using the Garden Party – BBQ and play fun games like ring toss! Celebrate a birthday in the garden with the Garden Party – Banner set, featuring a cute pennant banner, delightful snacks, and gifts! the Packed for a Picnic accessory set. 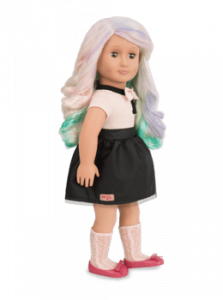 There are so many ways to enjoy gardening with your Our Generation dolls and all of the other exciting accessories in the Our Generation Garden Theme Collection! 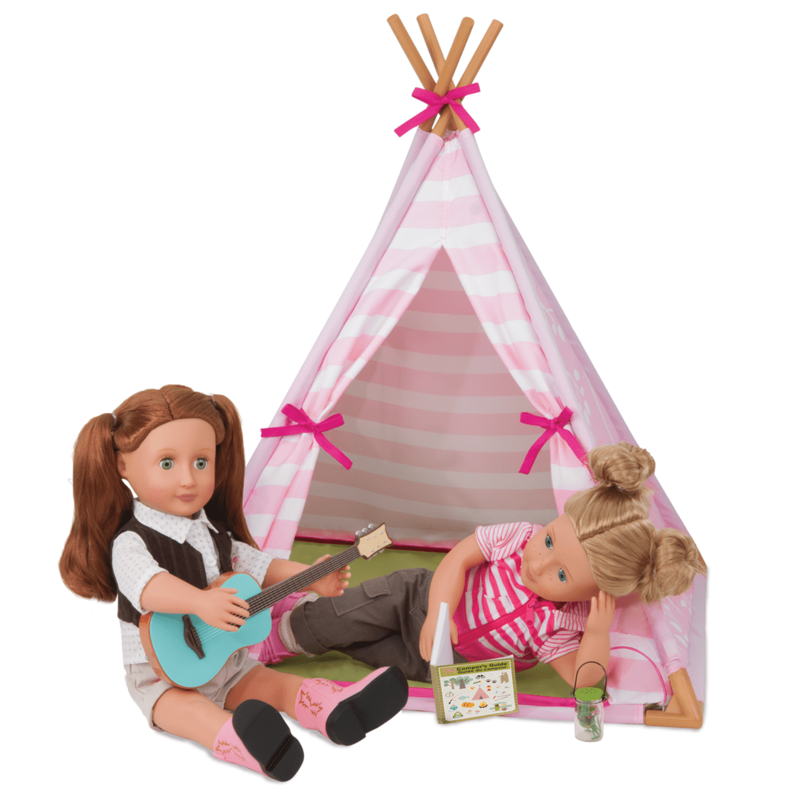 How will your dolls set up their garden? 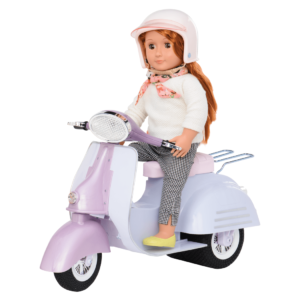 Share your fun playtime stories with us on Facebook and Instagram (@ogdolls)! For more inspiration, check out the fun science experiment inspired by Sia, where you can grow your own pea plant!